Identity is my final art independent study unit in the CyberARTs program. 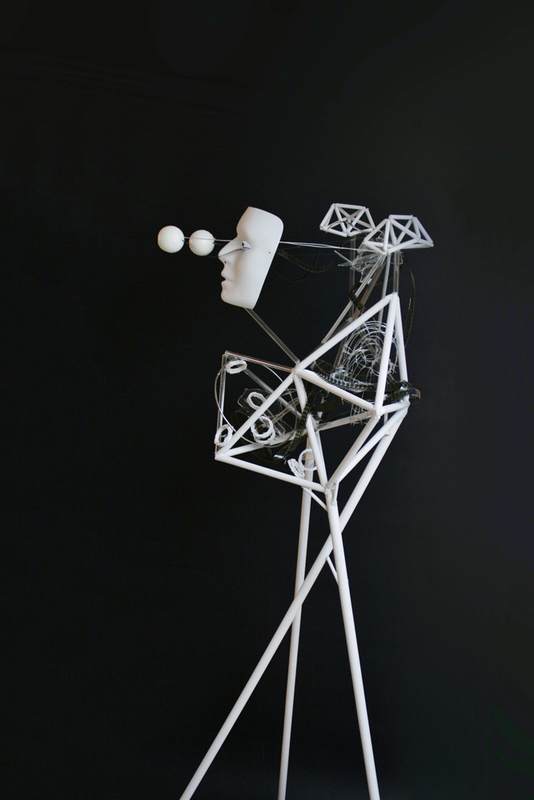 I chose to make a sculpture revolving around the concept of identity. This is my first piece of artistic self expression. 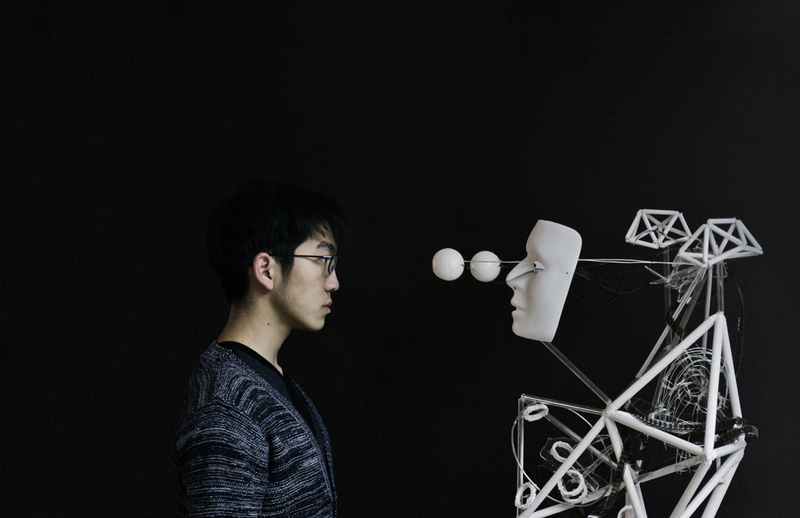 The themes expressed within the sculpture include mortality salience, masks and facades, solipsism, and emotional detachment. The inclusion of my own viewpoints shows my identity within the piece.